I’m the man who’s going to burn your house down! With the lemons! 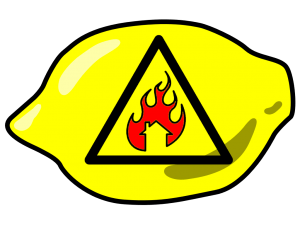 When I first saw the “Warning: Will Burn Your House Down” sign by Thingiverse user EverydayInventors, I immediately thought of the rant by the character Cave Johnson, President of Aperture Science, from Portal 2. 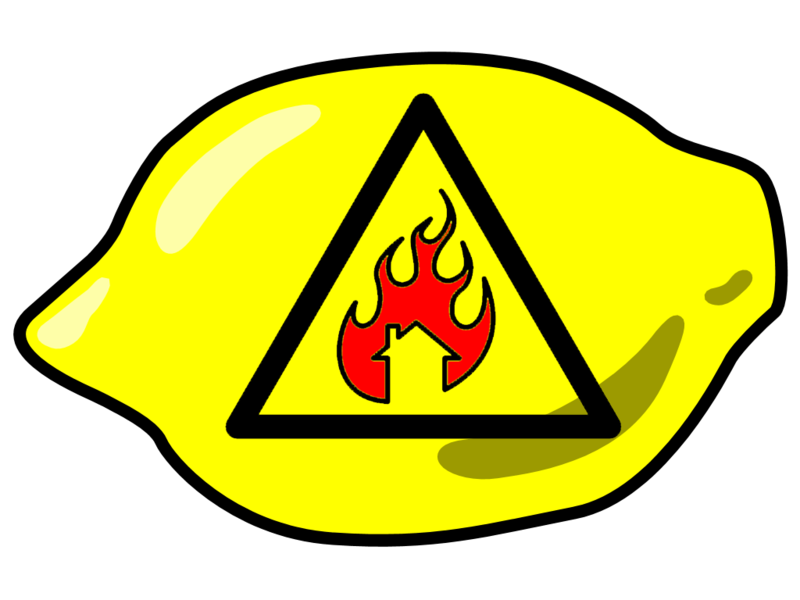 So I put this sign on a lemon to assist in furthering the Portal 2 lemon meme.